To find out more, and where you can read it, visit alientoiletmonsters.com. 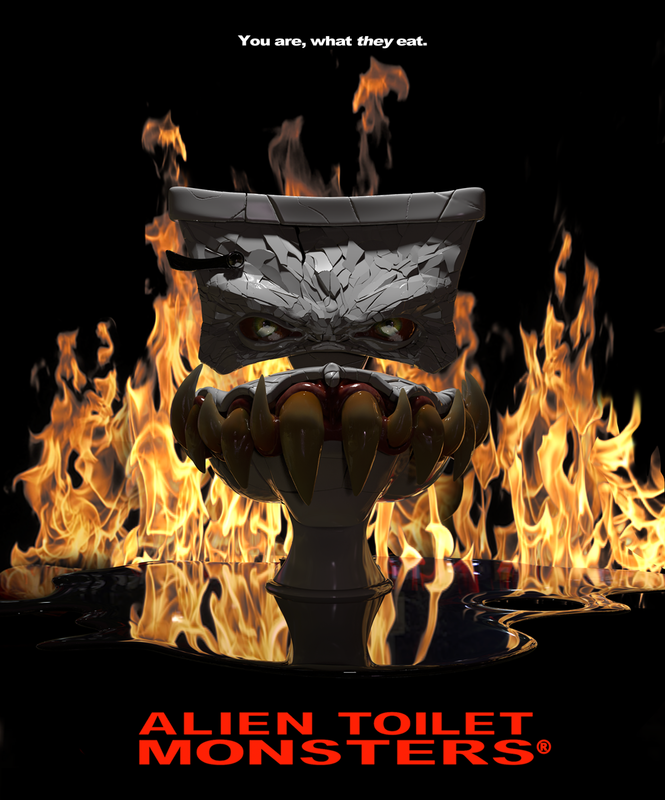 Be sure to follow @alientoiletmonsters on Instagram and @thesplashback on Twitter #alienToiletMonsters. As always, you can get in touch with us @reelComicHeroes. 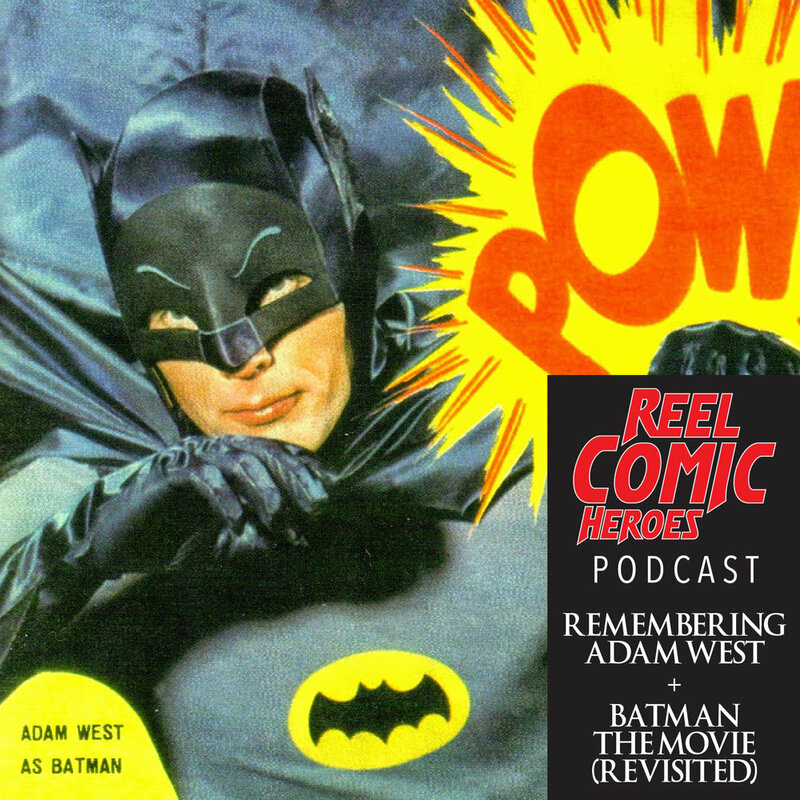 This episode is just a brief chat about the man who reminds us that Batman doesn’t always have to be dark and brooding. We will always remember Adam West as the fun-loving, yet serious ‘Bright Knight’ version of the Batman. 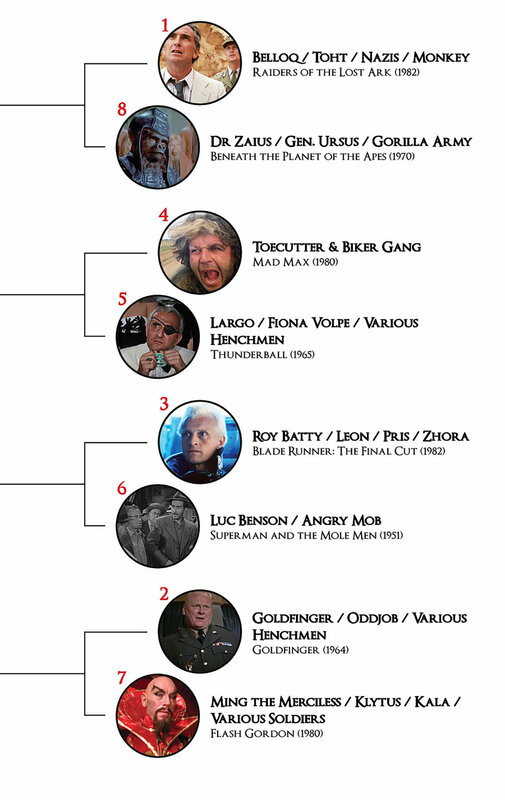 This week on Reel Comic Villains we’re concluding the 2017 Arch Badness Villains Tournament and determining who is the Ultimate Badness! There were a few tough calls to make. Reach out and let us know if you agree with our decisions, or think we got it wrong. We’d love to share some feedback in an upcoming episode. 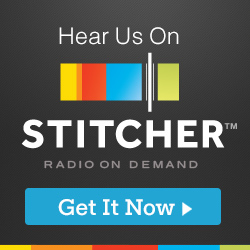 If you enjoyed this and our many other episodes, please take a moment and rate us on iTunes. Thanks! We’ll be back in two weeks with Trailer Talk! The Villains have taken over Reel Comic Heroes. Welcome to Arch Badness. 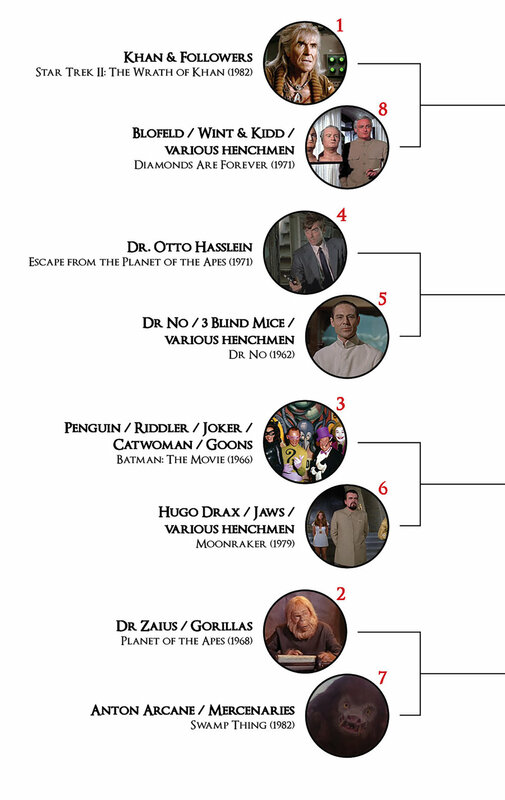 This week on Reel Comic Villains we’re beginning our bracket-style ranking of the worst villains we’ve encountered so far in our 32+ movie reviews.